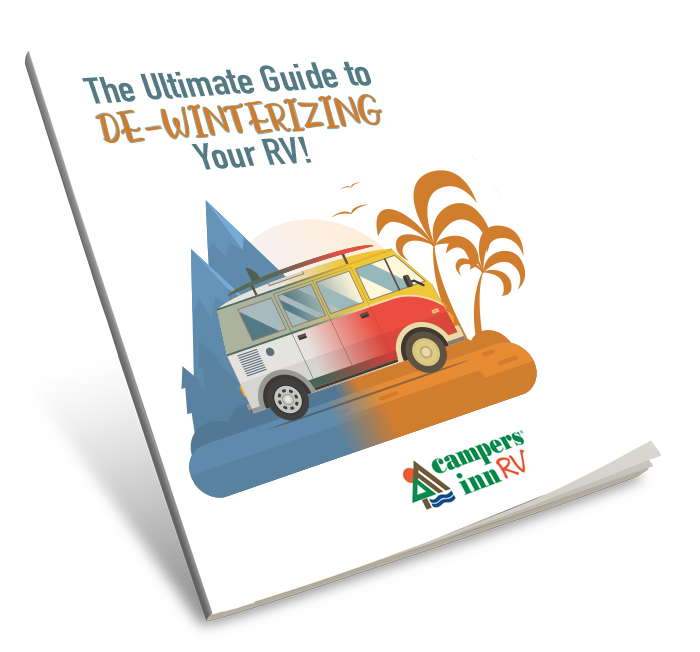 RVing is one of the most cost-effective ways for families to travel and enjoy vacations. Budget-minded RVers can save even more money by choosing destinations like state parks, which are usually convenient to metropolitan areas and offer plenty of outdoor activities for low fees. We’ve selected five of our favorite state parks that cost under $30/day for a camping spot. While many of these parks are dry-camping only, the opportunities for fun and adventure far outweigh the extra expense of hookups. Lake Norman State Park is located just 45 miles from Charlotte, North Carolina, on the northern shores of the popular Lake Norman. The expansive 33-mile-long lake is a haven for water sports enthusiasts of all stripes with ample room to fish, kayak or zip around in your powerboat. 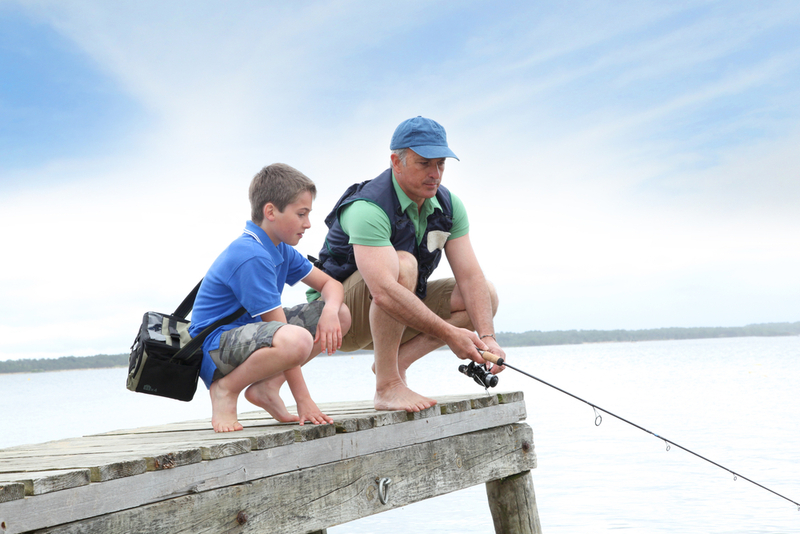 The state park offers an affordable and convenient location to enjoy the lake. 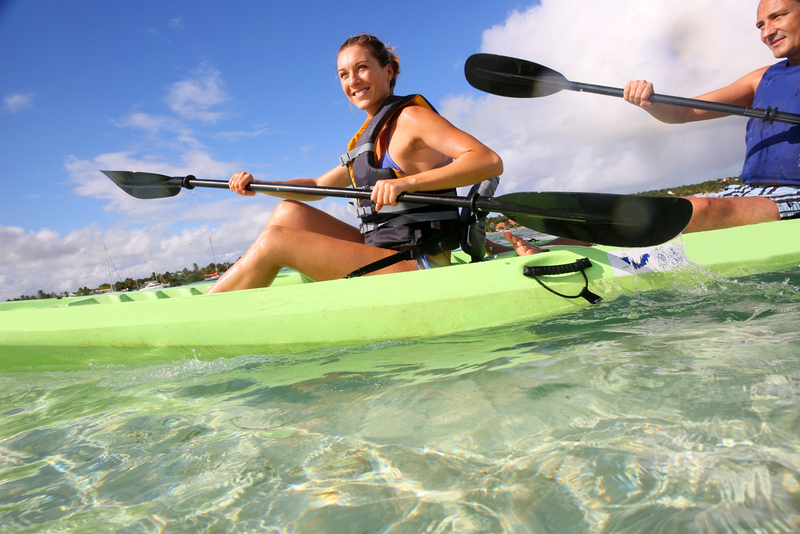 The park features a 125-yard-long beach (fee when lifeguard is on duty), great fishing spots, canoe/kayak rentals and over 30 miles of hiking and biking trails. While you are on the water, keep an eye out for “Normie,” North Carolina’s own fabled lake monster! Silver Springs State Park is your gateway to one of Florida’s most historic natural playgrounds. Since the 1870s, tourists have come to Silver Springs to revel in the beauty of the artesian springs and its wildlife, either aboard glass-bottom boats or paddling on their own through the untouched forest. Conveniently located in Central Florida, the State Park is great for a weekend family getaway or a fun stop on your Florida vacation. It is pet-friendly and features 59 sites with water and electric hookups. It is also only a few miles down the road from the Ocala National Forest for even more outdoor adventure opportunities. Ohiopyle State Park straddles 14 miles of the Youghiogheny River in Southern Pennsylvania. It features five named waterfalls, and it is well-known for whitewater rafting opportunities. Along with abundant wilderness, the park includes Pennsylvania’s deepest gorge, the unique flora habitat of Ferncliff Peninsula and two natural waterslides. 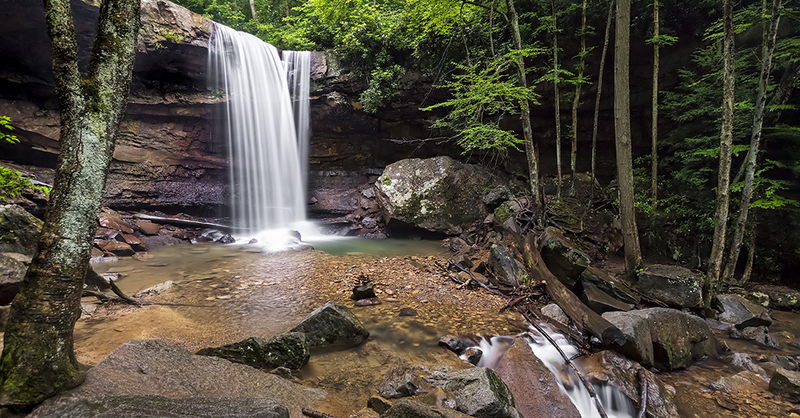 Ohiopyle is only 65 miles from Pittsburgh, and it is an easily-accessible wilderness escape for your family. The campground has a mix of dry camping and electric hookup sites, and it can accommodate a range of RV sizes from 15’ to 40’. Explore the nearby Laurel Highlands region to experience the best of rural southwestern Pennsylvania. If you want a chance of pace from beaches, forests and mountain, consider taking your next camping adventure in Mammoth Cave National Park. This cave system is the longest in the world, and visitors can explore the dark, twisting underground maze on ranger-led tours. Less than an hour and a half drive from Louisville, Ky., and Nashville, Tenn., Mammoth Cave is located only a few miles from I-65. The main campground is closed by the Visitor Center and select sites can accommodate RVs up to 38 feet. The park also features 30 miles of river for fishing and paddling. Seasonal dump station, laundry and potable water. Wompatuck State Park is a large campground on Massachusetts’s South Shore. It features over 400 campsites and miles of trails. 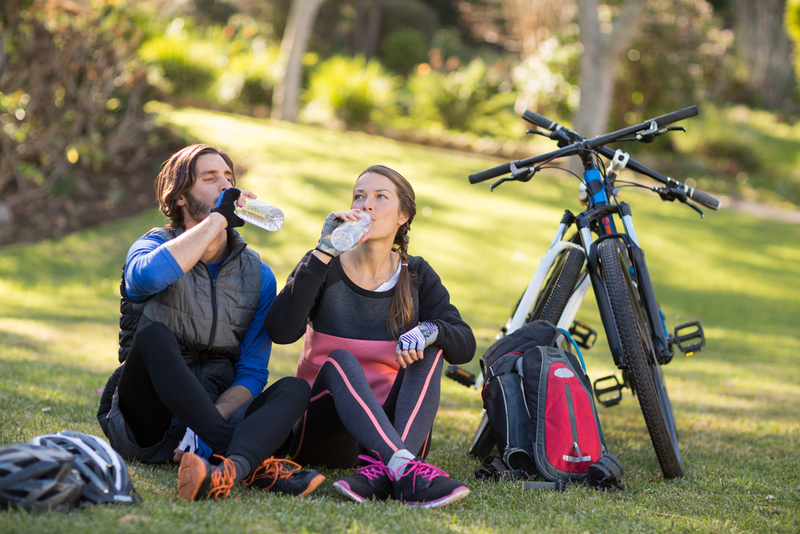 Bikers can enjoy both the paved Whitney Spur Rail Trail and the single track mountain biking trails that abound in the park. After you’ve conquered the trails, you can relax by taking your canoe out on the Aaron River Reservoir and fish for bass, pickerel, sunfish and more. If you are in the mood for some urban exploration, the MBTA commuter rail to Boston is only a 10-minute drive away. 2019 site rates: $17/night for Mass. residents; $27/night for non-residents. $6 extra for electric sites. Are you looking for even more vacation ideas? Download our free 6 Epic Road Trips ebook!